Using our free online Odin Rune reading will help you get answers to all urgent questions and possible resolutions to matters that interest you. If you choose to use this Rune Reading you will receive very detailed and direct information. The runes will connect you with the ancient Wisdom of Odin. Find a peaceful environment, either physically or in your mind, in order to relax and focus. You must not be distracted by surroundings that are not related to your issue. Concentrate on formulating your question, engage your intuition and choose a rune by clicking on it. 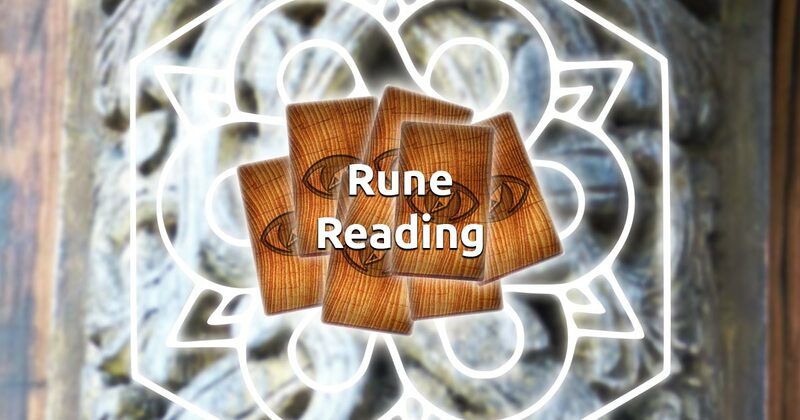 The answers are instant and await you in our free rune reading. Enjoy!